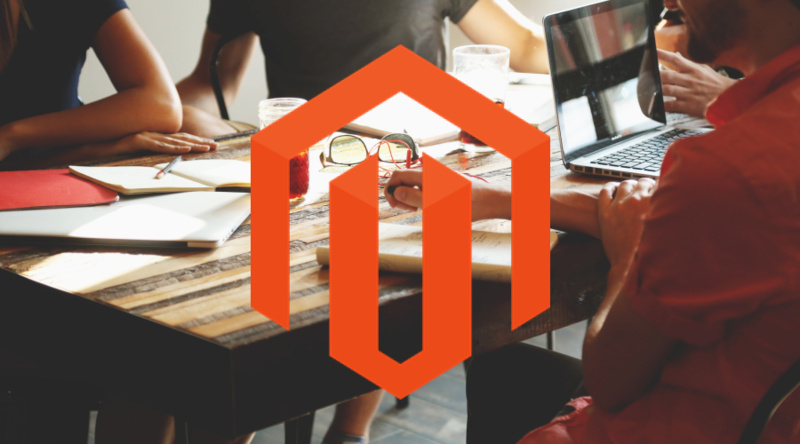 We are delighted to share with you new Magento 2 Developer Training by Pronko Consulting. Ever wanted to grow your knowledge with Magento 2? The new training will cover practical aspects of development and customization techniques with Magento 2. PagSeguro module for Magento 2 allows merchants to accept online payments on ecommerce sites easily and securely using PagSeguro payment integration. The module was developed and tested by Magento 2 experts specialising in payment integrations. PagSeguro for Magento 2 is one of the best payment extensions that integrates perfectly with ecommerce websites. 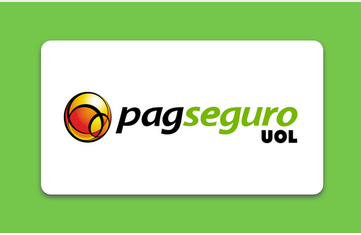 PagSeguro was built for Brazilian ecommerce business, but it also allows accepting foreign transactions. With PagSeguro integration, merchants can provide major credit and debit card types as a payment method for their customers. The PagSeguro module provides a seamless shopping experience to customers, allowing them to finalise payments without leaving checkout user journey on a store. The PagSeguro extension can be installed along with other payment modules on an online store so that the customers will be able to choose the most preferred payment method. Elavon Payment by Pronko Consulting is a module that provides integration with Elavon Payment gateway for Magento 2 merchants. 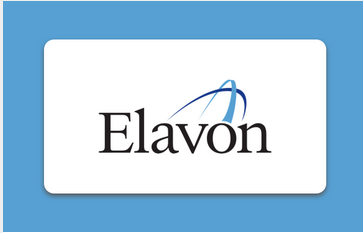 Elavon is one of the biggest payment processors in the US and Europe with worldwide coverage and over 1 million users. You will need to register with Elavon to get your account to use Elavon Payment module for Magento 2 by Pronko Consulting. The Elavon Payment module was developed and tested by the specialists experienced in Magento 2 payment integrations, which proves its compliance with the Magento Coding Standards and the highest quality. 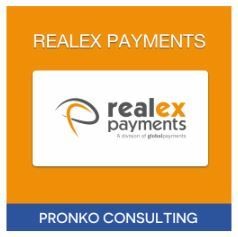 Realex Payments module for Magento 2 allows processing online payments on ecommerce websites easily and safely. The module was developed by specialists in Magento 2 integrations, meaning that it complies with the Magento Coding Standards. Realex Payments improves customers’ shopping experience allowing them to make payment on a website’s checkout page in a secure way. 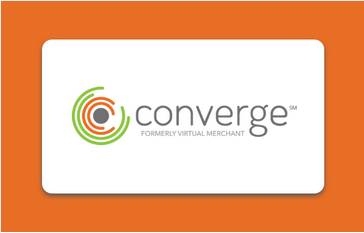 A merchant can customize the payment page to match the look of their store.